A liquor as versatile as the shifting tall tales of its origin, tequila offers much more than a shot, a creepy worm and a burn. Served over ice on a hot day, few spirits are actually as aromatic and flavorful. 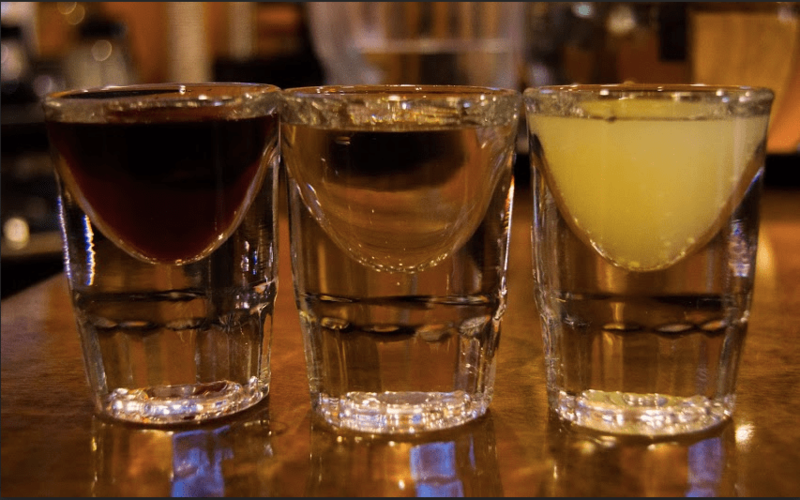 “Tequila can transport you,” says William Entoriano, a mixologist at El Potro restaurant where we found nearly 50 varieties of tequila behind the bar. With such a wealth of options. it’s no wonder that America’s love for tequila has soared. Imports of tequila have grown 92 percent since 2002 — an average growth rate of 5.6 percent per year — according to the U.S. Distilled Spirits Council. While the ever-popular margarita may be tequila’s best-known offspring, there are many ways to enjoy the spirit. 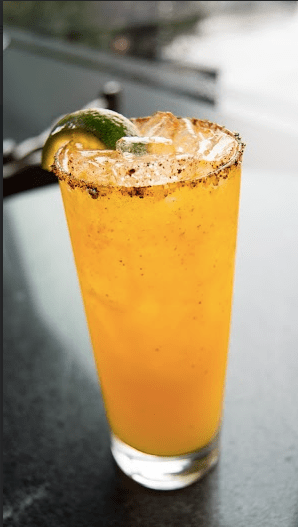 We relied on our local bartenders to fill us in on a little tequila 101, and provide us with their favorite recipes for this agave-based liquor. Cheers friends! The heart of the agave succulent, which resembles a pineapple, is roasted or steamed to release sugars for fermentation. How do you know you’re getting genuine tequila? Look for 100 percent agave tequila printed on the bottle label. This designation is allowed only to those bottles containing tequila with no added sugars. Literally meaning “rest”, reposado tequila has matured in a cask between two and 11 months gathering some slight vanilla, caramels and other wood-associated flavors. It means old. So when you see anejo or extra anejo listed on one bottle, expect deeper, woodier, tannic notes like black tea and chocolate layered over the agave flavors. These tequilas have spent more time in casks. Blanco or silver tequila is unaged. It never hits wood and delivers the purest notes of agave. Which tequila is the most popular in our neck of the woods? 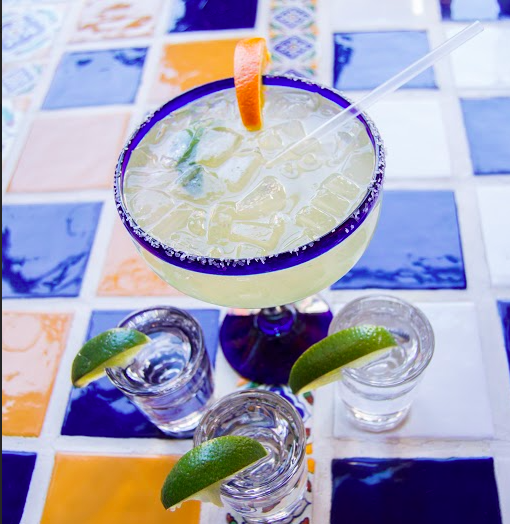 Don Julio, Patron, Cabo Wabo and Hornitos are among the most requested tequilas in the Merrimack Valley. Which is considered the most exotic? 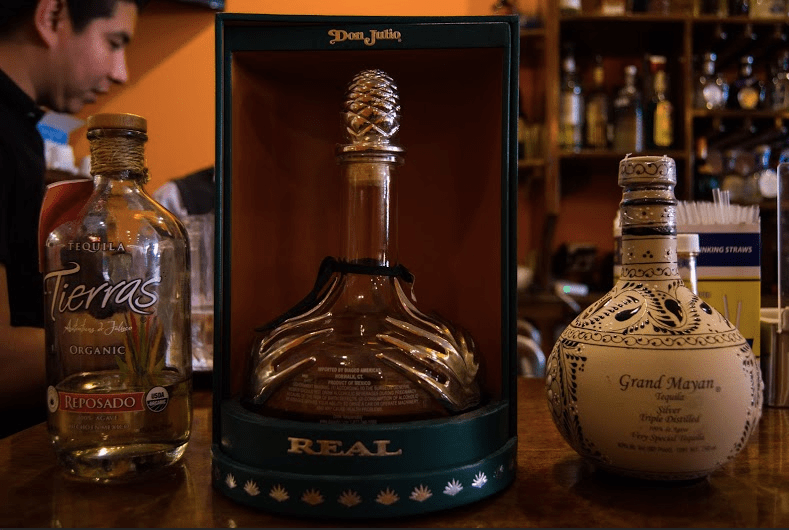 Don Julio Real goes for $40 a shot at El Potro. Tequila actually does not have a worm in its bottle. The worm, or gusano, is associated with mezcal. In the 1940s, a few brands started a marketing ploy attributing the worm to having aphrodisiac qualities causing an uptick in Americans eating mezcal-soaked larvae. The best way to drink tequila? 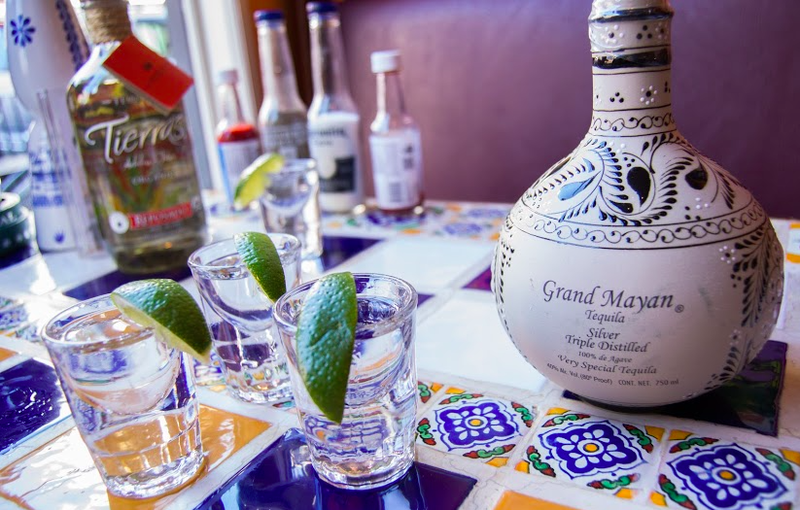 Contrary to popular belief, tequila is not commonly consumed with a lime and salt in its home country of Mexico. Lime and salt is an American tradition adopted to hide the fiery sensation of tequilas that are rough-around-the-edges. If you’re not ready to go neat with your tequila, simply combine 100 percent blue agave blanco tequila with 1 part fresh lime juice and ¾ part agave nectar. Combine with ice, shake and serve over fresh ice or strain and serve straight up. Tequila isn’t just for margaritas. Who says you can’t have tequila for breakfast? Rim a pint glass or mason jar with bacon powder and or Old Bay seasoning. Fill with ice, add tequila and fill glass with mix (for your own mix try blending 24 oz. tomato juice with 1 ½ oz. freshly squeezed lemon, 1 ½ oz. freshly squeezed lime, 1 tbs. Wocestershire sauce, 2 tsp. fresh horseradish, ½ tsp. salt, 1 tsp. Tabasco, 1 tsp. celery salt, ¾ tsp. freshly ground pepper). 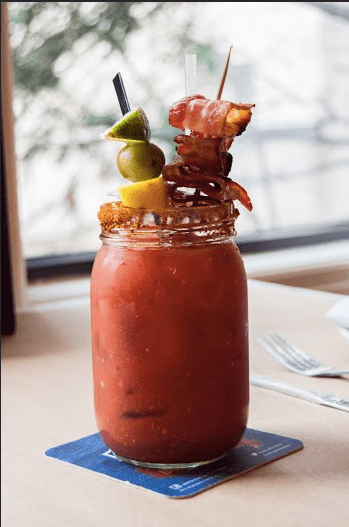 Garnish with your choice of bacon, celery, lemon, lime, jalapeno, blue cheese, olives. Sweet and spicy — just like the HOWL Street Team. 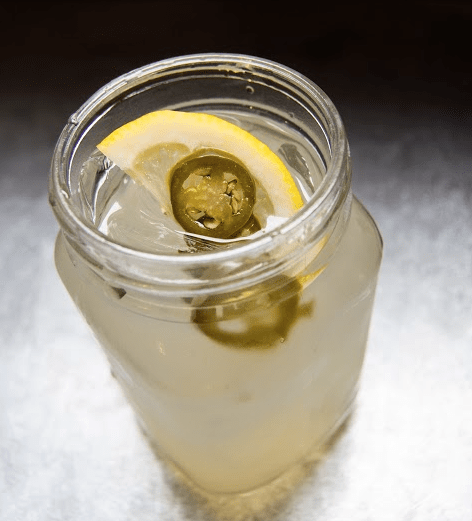 Combine tequila and jalapeno juice followed by lemonade, top with ice and stir. Fruity and refreshing on a hot day. Rim highball glass with cayenne pepper and sugar. Combine ingredients into an ice-filled shaker and shake it like you mean it. Strain over ice, add lime to garnish.